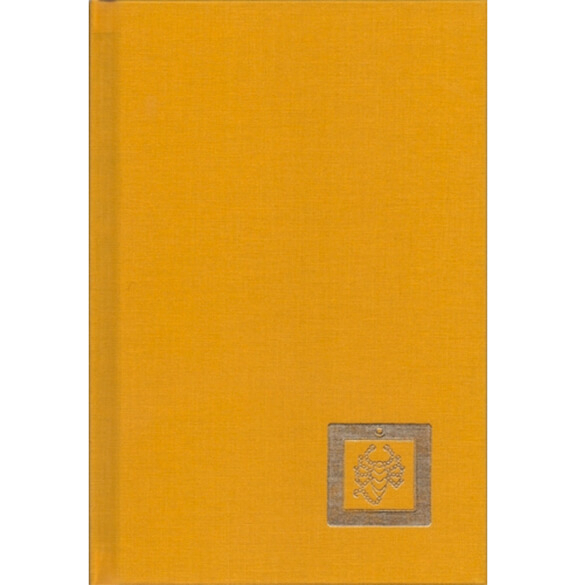 Special one-color edition for Shambhala Centers, shrine-room use only (not for sale to individuals), laminated covers, coil bound. Individuals are welcome to purchase our deluxe edition. 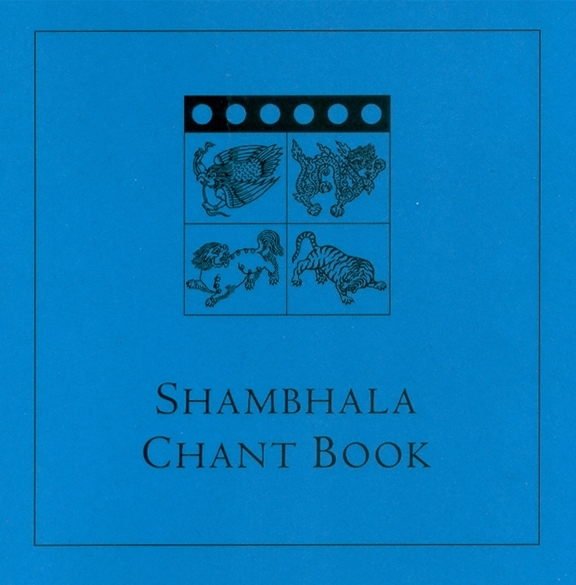 The Shambhala Chant Book is available in two editions: a deluxe edition for individuals and a more economical edition for shrine-room use in our centers (available to centers and groups only). We have made this one-color center edition as inexpensive as possible. Additionally, to help you fund the purchase of these center editions, we are offering the nicer, deluxe edition (to be sold to your members at the retail price) at a discount when 10 or more copies are ordered. In this way, every two deluxe editions you sell to members will fund one center edition. 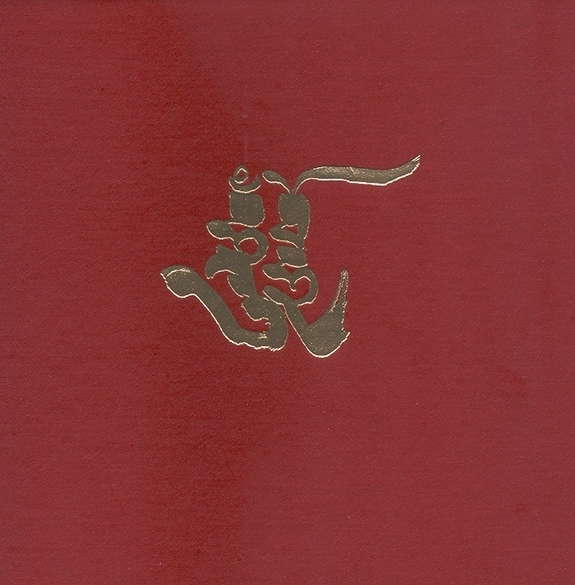 The Shambhala Chant Book includes the following chants. The center edition is coil-bound. 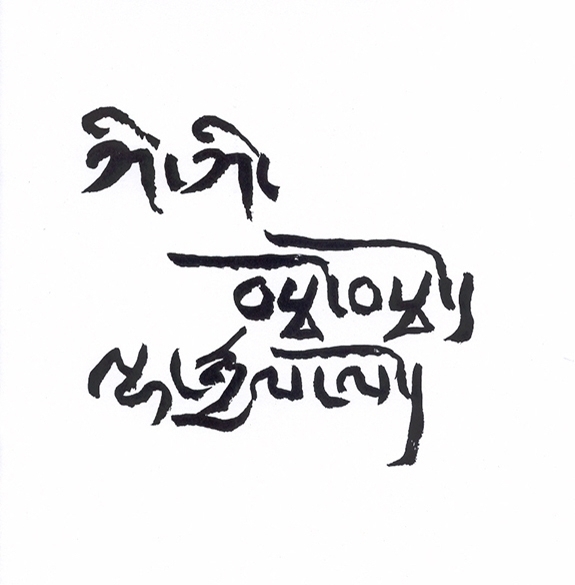 Local printers should easily be able to unbind and rebind these booklets whenever new chants are added, thus extending their longevity. 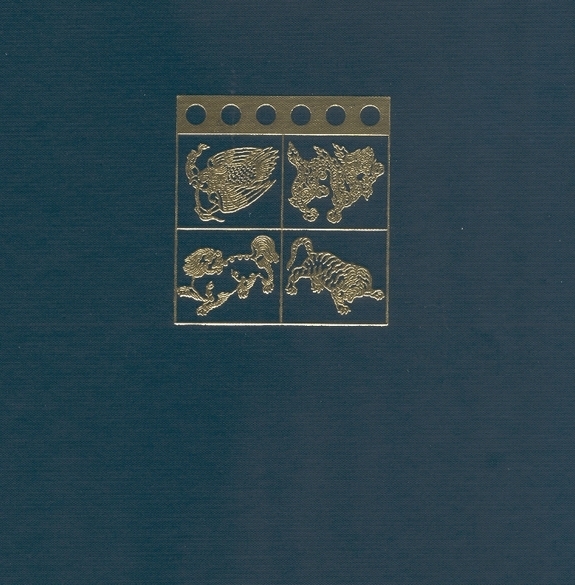 Laminated covers will protect the contents, and we have used the same high-quality paper stock for both editions.